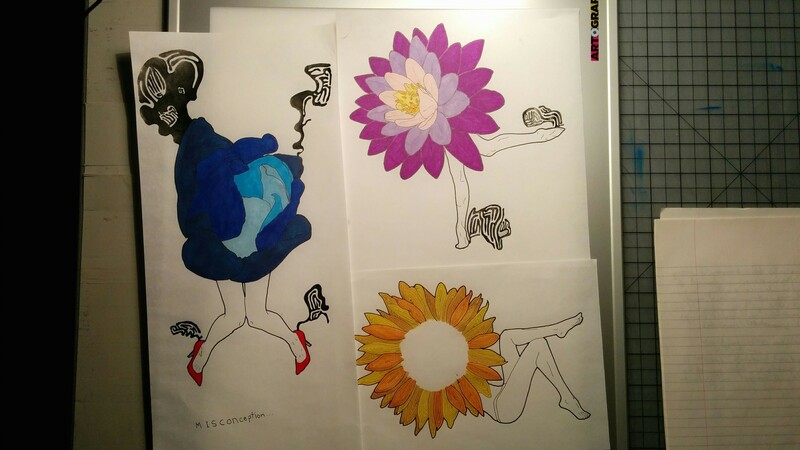 this is a concept i’ve been working on, what is a flower, or what does it mean to be a flower? i would like to elaborate but this question’s answer is self directed. the colours are not final, at least for the blue tulip. i intend to give such flower a more aquamarine colour scheme. that death has been a topical subject. we’re not to dwell on it. is it not a natural part of existence? instead of cushioning it with poesy? that we see truly what we are.